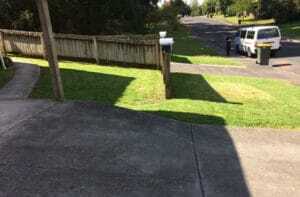 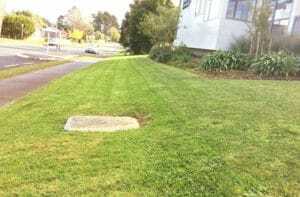 The Express Lawn Mowing East Auckland team provide the best lawn mowing and gardening service from Mangere East to Bucklands Beach. 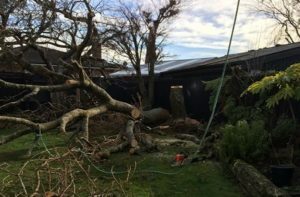 Our local operators Chance and Graham are both fully insured and very experienced. 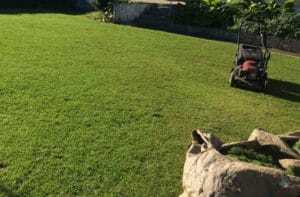 Graham is the Head Franchisor of Express Lawn Mowing and has a loyal client base. 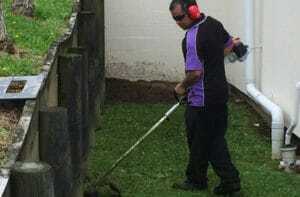 With 11 years experience in lawn mowing and gardening services he will ensure your garden needs are met. 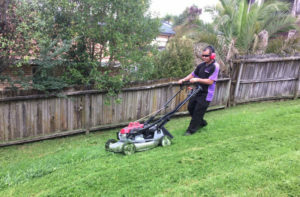 With his range of commercial-grade equipment he can tackle all jobs no matter the size, from your small patches of grass to larger sections and lifestyle blocks. 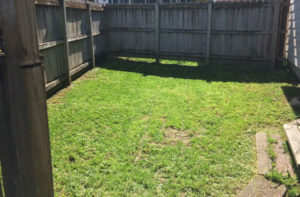 So for lawn mowing, green waste removal, gardening or just about anything outdoors contact the team at Express Lawn Mowing East Auckland today! 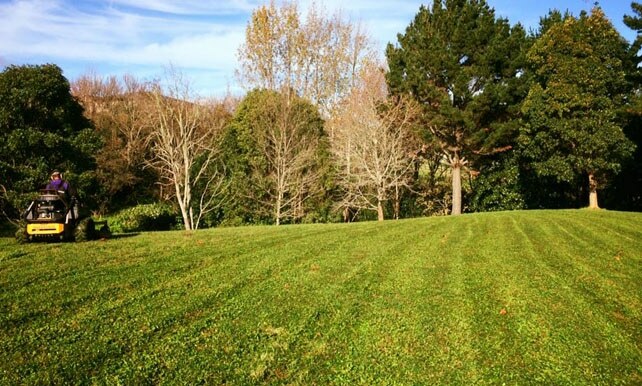 We have fully-insured local operators servicing the entire Auckland region, and will work with you to achieve your dream outdoor space.